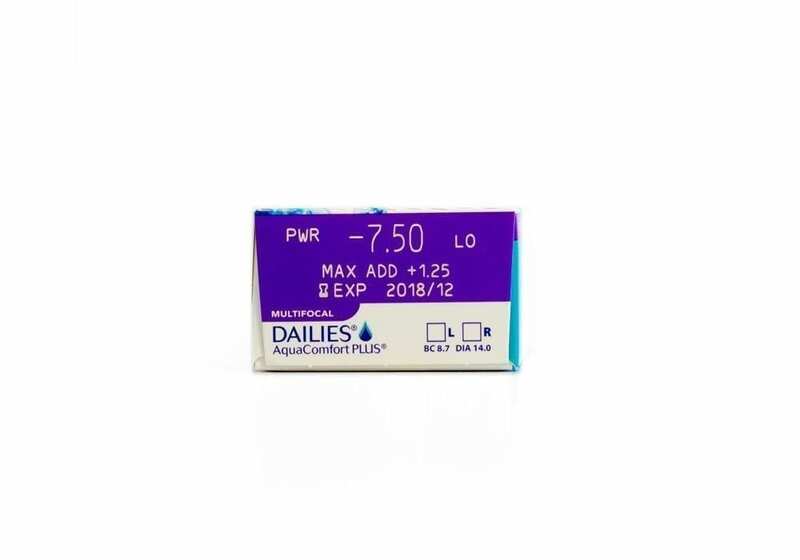 AquaComfort Plus Multifocal are new daily, disposable contact lenses from Alcon. 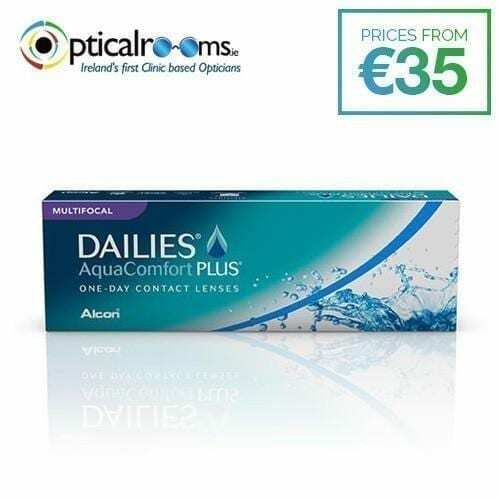 Opticalrooms offers onsite Optometry throughout Ireland for every size of corporate and manufacturing companies. We partner with all the national health insurers to offer optical benefits to employees.